Tenants’ rights vary in our region, including whether renters have the first “right of refusal” to buy the property when a landlord decides to sell. 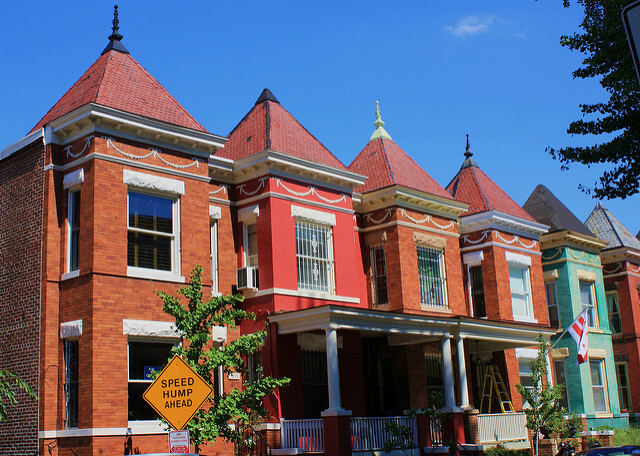 That’s the case under current D.C. law, but a new plan is underway to exclude renters in single-family homes from this option. Realtors, and others who support the exemption, say that the change will encourage more people to rent out rooms or basement apartments. But housing advocates argue the proposal will drive house flipping and exacerbate current affordability issues. Kojo explores the debate over the Tenant Opportunity To Purchase Act. Martin Austermuhle Reporter, WAMU; Former Editor-In-Chief, DCist; @maustermuhle.